Governor Patrick and his administration are once again playing politics at the expense of Massachusetts residents. Yesterday, it was made official that Dan Grabauskas, the MBTA General Manager, was forced to resign from his post. In addition, so the Governor can have what he could not wait a few months for, the cash strapped MBTA will be buying out the remainder of his contract, worth more than $325,000. Governor Patrick just eliminated a dedicated state employee who has worked tirelessly on the behalf of the people of the Commonwealth. But as we’ve all learned in recent months, if you’re a political enemy of Governor Patrick, there will be hell to pay. Governor Patrick should be ashamed and embarrassed. He has proven to the people of Massachusetts that settling the score on personal vendettas is more important than having the best people employed in tough roles. 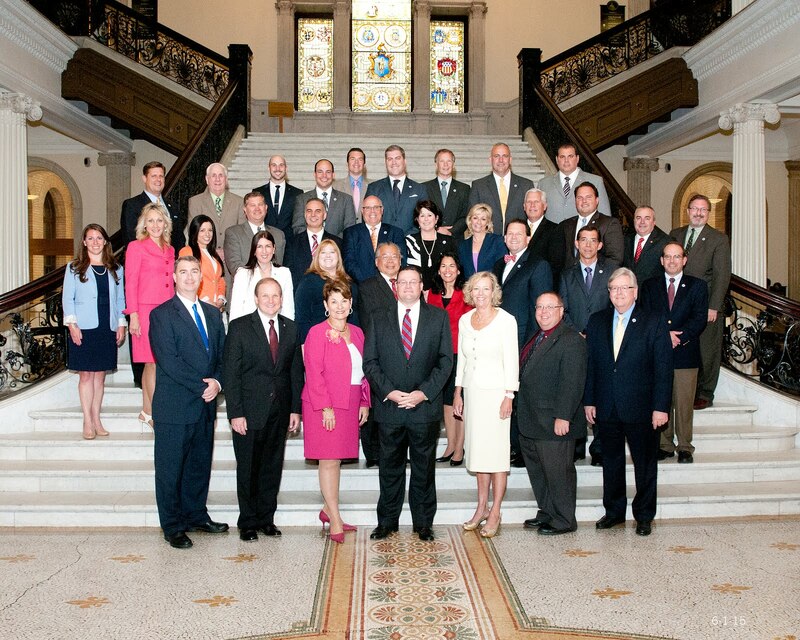 Dan Grabauskas has done great things for the state of Massachusetts. He is responsible for cleaning up the Registry of Motor Vehicles. In fact, the efficient service and lack of lines are a direct result of his hard work and dedication at the RMV. Since taking over as the head of the MBTA, Grabauskas has brought the agency into the 21st century, by doing away with tokens and installing the Charlie Card system. In addition, ridership is at an all time high! So, I guess the only thing Dan did wrong is register as a Republican! Of course, we all know that Governor Patrick isn’t in this alone. His sidekick, Transportation Secretary Jim Aloisi has had it in for Grabauskas for a long time. Never mind, that it is a disgrace that Aloisi holds the job he has in the first place, given his tarnished past and his role in the Big Dig debacle. But more importantly, Dan Grabauskas is more qualified to run the MBTA than any hack the Patrick/Aloisi team could dig up. Governor Patrick has said that Grabauskas’ lack of leadership and incompetence are the reasons he needed to go. So, if we’re going to use that formula, perhaps it is time for Patrick to step down as well. For the last 2 ½ years, the Patrick Administration has many times over shown its incompetence.. Hopefully, the voters of Massachusetts are taking note of Patrick’s hypocrisy. According to today’s Herald Aloisi apparently said, “It’s in the public’s interest to have a fresh perspective on the MBTA. It’s in the public’s interest to move away from the status quo. ” Ever hear the expression, pot calling the kettle black? Aloisi is about as entrenched as they come. He’s a long time hack who has dirty hands from the Big Dig and Turnpike. What is all the more amazing is despite angling for many months to remove Grabauskas the Administration only just started a “top to bottom” review of the MBTA which one would have thought they would have done as part of their Transportation reform effort. The good news is the Governor owns it all now; every delayed train, trolley or bus. God forbid there is an accident cause it is now squarely in his lap but one wonders if heads will roll then because “Together we Can” take care of our friends and cronies and the hell with everybody else!